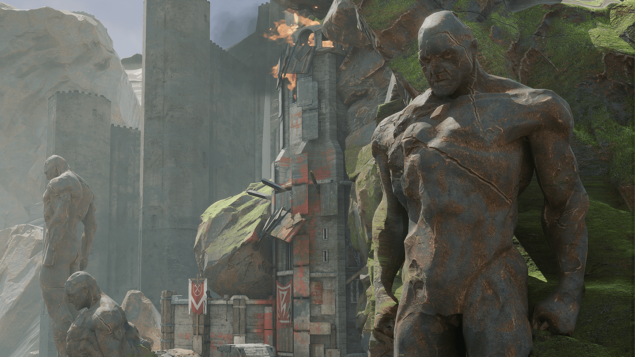 Pre-alpha Unreal Tournament is now a professional competitive game. But any glitches that result in a kill won’t count towards your K/D ratio. The ESL is going to be supported by six staff members, volunteers and aficionados, in order to ensure that any matches are as smooth as possible and with the right energy. This is one of the first competitive multiplayer games of this pace, and it’s being closely developed with the community to ensure that it remains titular title we all remember. For the ESL we’re likely to see Team Deathmatch and Capture the Flag be the main focus. You can download it now for free, though of course it’s pre-alpha and not always the most stable ride. But if you loved any of the Unreal Tournaments from the past, them you’ll likely very much enjoy this iteration. It’s a showcase of the capability of Unreal Engine 4.